Mini USA is giving a new meaning to product launch at this year's Village Halloween Parade. 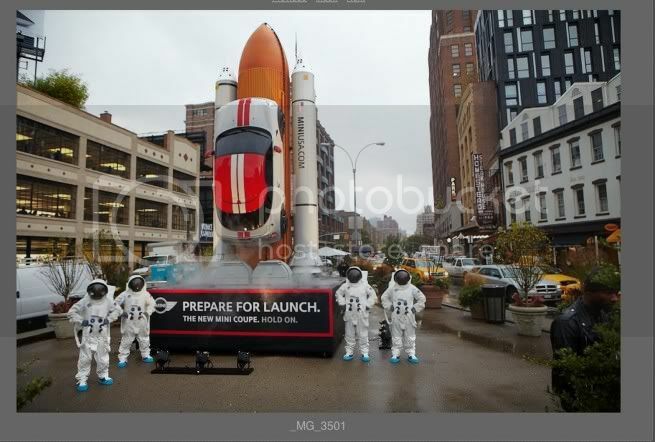 As an official sponsor of the event, which annually draws more than two million spectators, Mini is introducing its newest vehicle, the Mini Coupe, with the help of a 30-foot rocket, some astronauts and a presence in the New York City Village Halloween Parade. 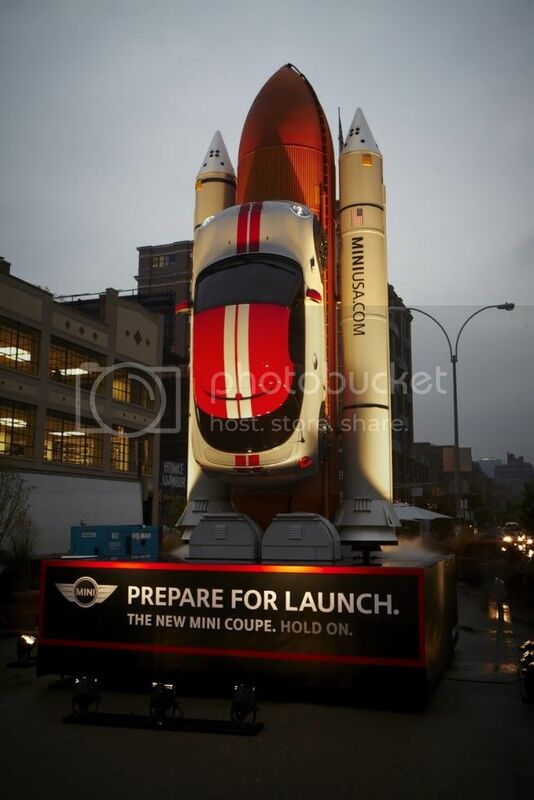 The rocket will be on display through Tuesday, November 1, 2011 in New York City’s trendy Meatpacking district. 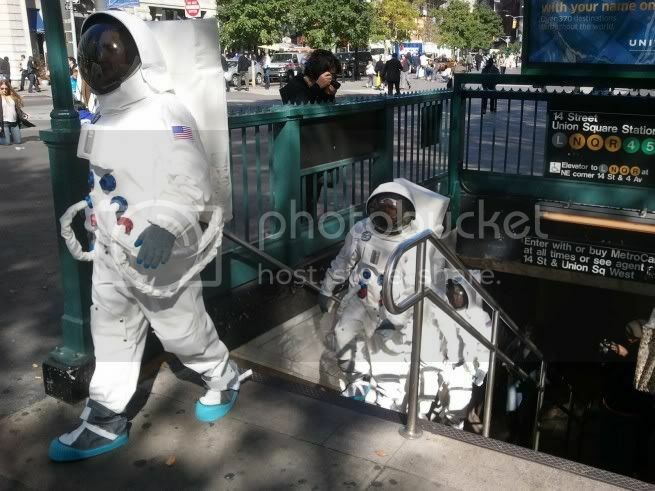 In addition to the rocket, there will be four brand ambassadors dressed in space suits greeting pedestrians and passing out Mini-branded space (freeze-dried) ice cream, Coupe “Prepare for Launch” buttons and additional vehicle information.